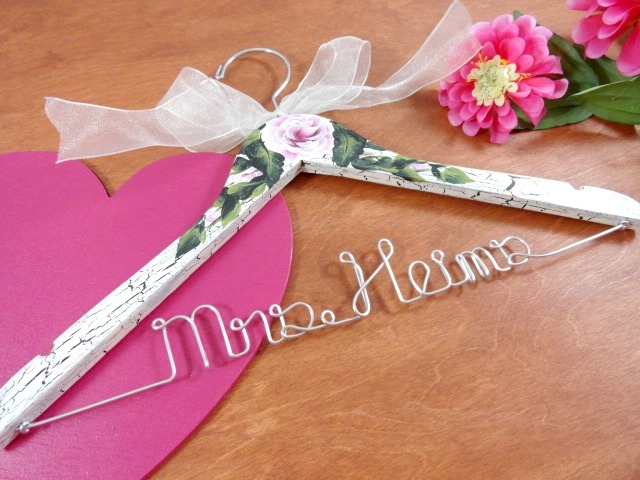 AMY'S ORIGINAL BRIDAL HANGERS: Looking For The Right Gift for Your Bridesmaids? 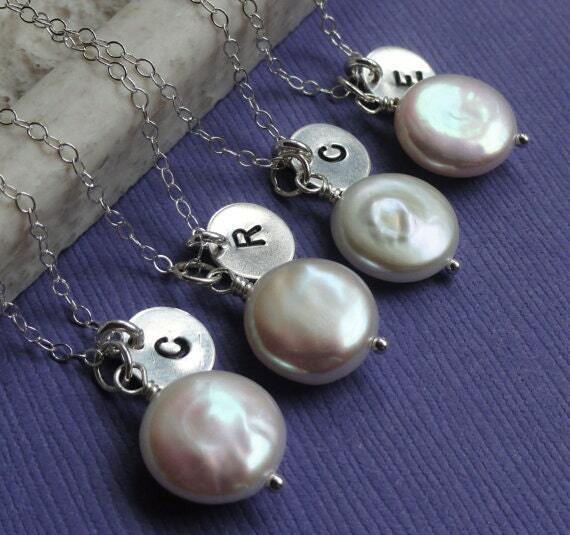 Looking For The Right Gift for Your Bridesmaids? 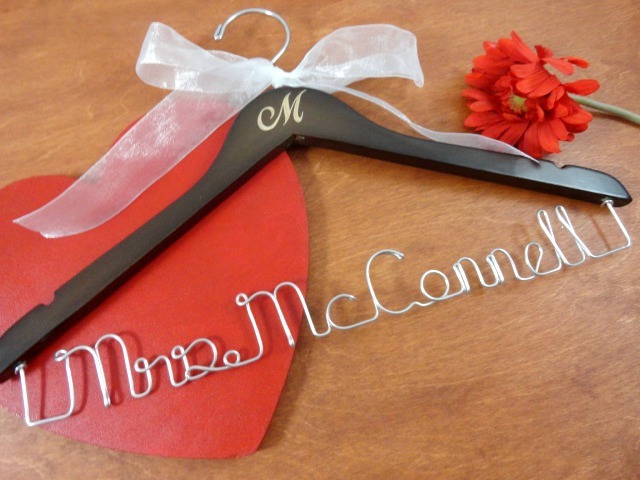 Are you feeling stuck on what gift to give your bridal party? That certainly can be a challenge. You may want to vary and give each person a specific gift to meet their personality. Getting them all the same thing is fine. Maybe vary the color? I created an Etsy treasury to help meet the needs of those whom are having a time with this question. There are a wide variety of items to be found on Etsy. A little something for everyone. Maybe you will have a spa day with the girls and have matching robs will be a nice touch? 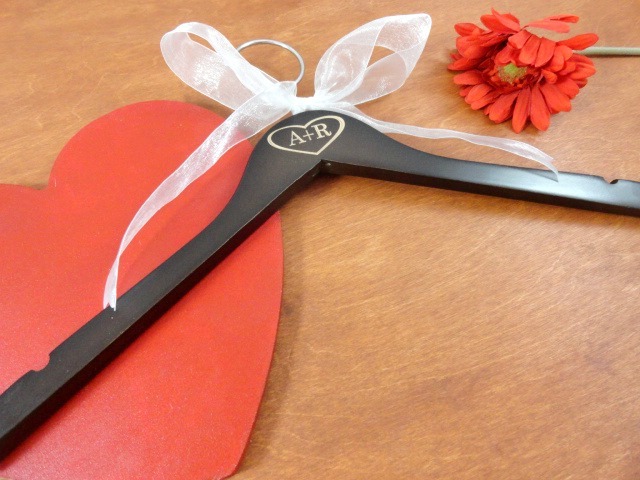 What a great way to relax before you walk down the aisle! Are your friends in to partying? 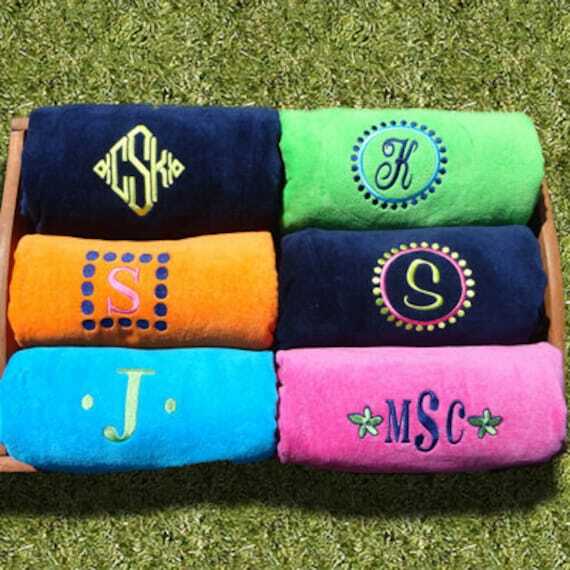 Personalized flasks will make just the perfect gift for them. Check them out! Now that I have wet your appetite, you can view more of the ideas via the actual treasury! You may also contact the shop owners for each item through the treasury.